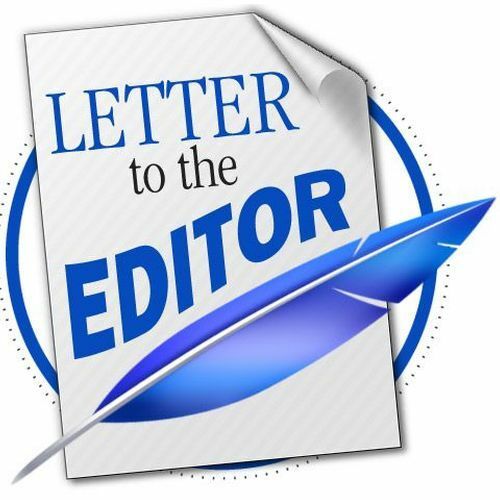 Letter: Why limit immigration to those who can walk here? Certainly no one can deny the very good reasons people want to enter the United States. We all should show compassion and deep sympathy for these, mostly, downtrodden people. But I have a question. Why should only people with the luxury of geography and the ability to walk here be considered for entry? Shouldn’t we, as compassionate people, allow entry to everyone in similar or worse straits? I propose the United States government hire the nation’s cruise ships to collect anyone in foreign ports desiring to improve their lot and be brought free of charge to the U.S.
For starters, the following countries might have a few that would be interested and should have that right: Bangladesh (population in in 2013, 156,594,962), Somalia (10,495,583), Syria (17,064,854), Indonesia (261,115,456). Just the countries I’ve mentioned total 445,270,855. I will leave it to the reader to estimate the number of people who might want to move to the U.S., given the chance. But,, to be fair, we should insist upon giving them that right! The population of the U.S. in 2017 was about 324 million people. Are you starting to get the picture? This entry was tagged Letters. Bookmark the permalink.